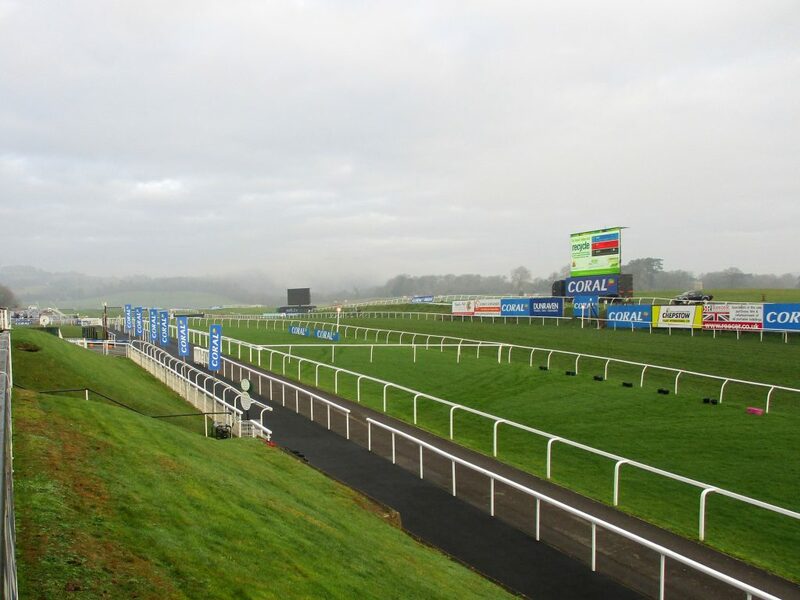 The Racing Horse offers our Racecourse Template for Chepstow for Wednesday 20 March 2019 and Thursday 21 March 2019. As always we will reveal those important/pertinent figures that matter and help the reader to find the winners! We will produce another copy for tomorrow's racing and that will be available later tonight because we might be going to Chepstow tomorrow. JIMMY BELL appeals as the most solid option after 2 good efforts back from a break but there are plenty of dangers, including Cinderfella, who could flourish now handicapping for a new yard. Bostin and American Life are others to keep an eye on. HERESMYNUMBER has dipped below his last winning mark on his return to fences and can take advantage. Pine Warbler, Kiwi Myth and Big Time Frank head the dangers. ELECTRON BLEU reached a fairly useful level over fences in France for his previous handler and, whilst below his best on his final start in January, he ultimately rates the type to improve now his attentions are switched to timber for new connections. He can come out on top. Antunes has improved for the switch to handicaps of late and is feared most, ahead of Khage. MCNAMARAS BAND has twice shaped with plenty of promise over hurdles upon returning from a lengthy absence this winter, keeping on for third under considerate handling behind Dickie Diver at Chepstow in February. He retains a good deal of potential and is selected to come out on top. Mercy Mercy Me and Glen Vine are also fancied to feature. C&D winner LORD BRYAN has acquitted himself well the last twice and is now 2 lb below his last winning mark. He gets the nod in an open-looking contest. Inaminna and Pull Together head the list of dangers. TEGEREK can boast sold form in his qualifying runs, and following a promising first effort in handicaps at Newbury last month, is taken to make a leap forward tackling this new trip. Liosduin Bhearna showed a willing attitude when successful at Ayr and is feared most, though Shaw's Cross and Dandolo du Gite are also interesting. Top trainer at the track this year is Paul Nicholls but he does not have a runner there today, however he has four entered at this course for tomorrow including our Blackjack Kentucky, more about him later today. Philip Hobbs runs three today and two of them have live chances, those include Mcnamaras Band and Keep Moving and he looks the trainer to watch. Evan Williams profit to a £1 level stake with hurdlers off for over a year is £29.50 and one who fits into that category is Sainlouis Des Pres. He runs four others and all of them are at a bit of price and have a squeak. It's official - Colin Tizzard is hopelessly out of form at the moment and shows just 1 winner from his last 43 runners and 2-58 for March, what a disaster and this now explains his poor Cheltenham. He runs two today but our money will not be on them and he has three entered tomorrow. Nicky Henderson does not have a runner today. Regarding Nicky Henderson and Seven Barrows, I had been invited to the stables to be interviewed by Nick Luck on the back of Pentland Hills great win in the Triumph but could not attend. What a pity, instead I am blogging my members and only hope the information above helps them find a winner! Ben Pauling's profit to a £1 level stake when having only one runner on the card (hurdles) is £33.12 and he saddles Karabunga Dude. The trainer's profit to £1 level stake with hurdling debutants is £24.19. Champion jockey Richard Johnson has four rides and will almost certainly ride a winner.